Fun fact: I love words. I don't love writing them, which is why I rarely post here, but I love reading them. I have the lyrics to almost every song memorized by heart. Aside from travel, the most common thing I pin is quotes, and if my guy friends wouldn't give me a hard time over it I'd have every Instagram caption be a quote that I find inspiring. 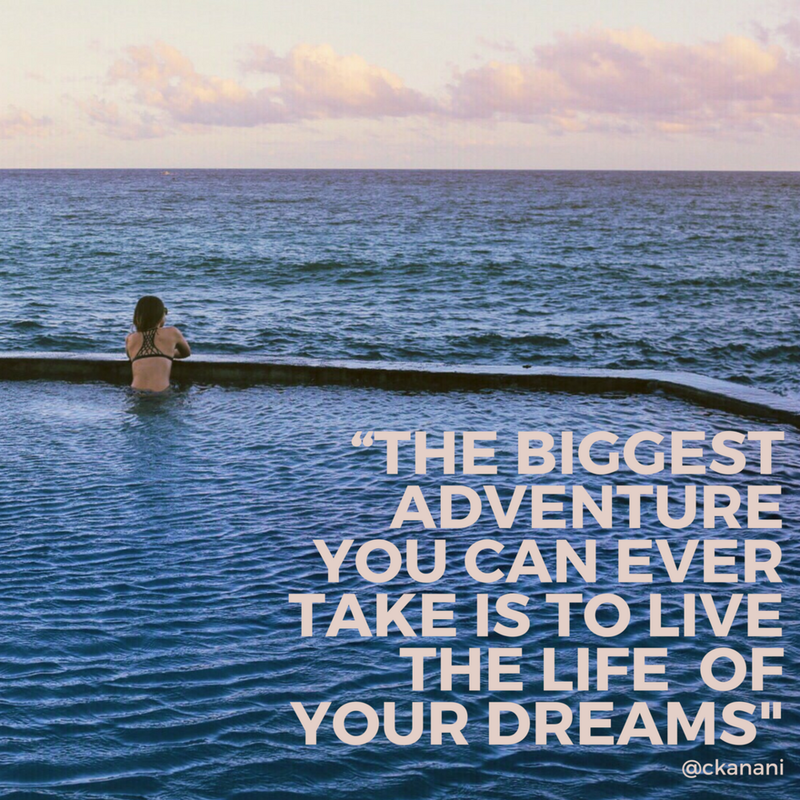 Here are my 21 favorite travel-related quotes of all time, conveniently placed over some of my photography in square format in case you want to pin or post them to Insta (please tag me if you do), to inspire your next trip! PS. Wanna save it for later? Pin this! How to Spend 3 Days in the Floating City, Venice!